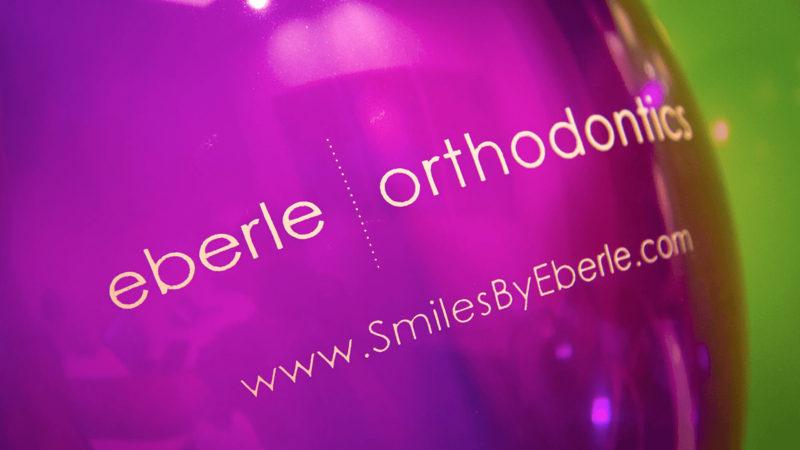 Eberle Orthodontics is proud to carry on the tradition of exceptional orthodontic care for kids, teenagers, and adults in Cherry Creek. Dr. Nicole Eberle, a leading female orthodontist in Denver, specializes in early orthodontic treatment for young children with growth, development, and tooth eruption issues and comprehensive treatment for adolescents. We also treat adults with esthetic and functional bite concerns. Dr. Eberle is a Diplomate of the American Board of Orthodontics, the highest distinction achievable in the specialty of orthodontics. Currently fewer than 10% of orthodontists in Denver are board certified. We offer traditional metal braces, ceramic (clear) braces, Invisalign® (series of clear retainers to move teeth), and lingual braces (an esthetic choice where essentially invisible braces are placed on the inside of the teeth), including Harmony. Dr. Eberle is a leading Invisalign orthodontist in Denver and was recently honored as an Invisalign Preferred Provider for 2017. This is Dr. Eberle's seventh consecutive year with this distinction. See a simulation of your treatment result during your complimentary new patient consultation with our iTero Element scanner! Interested in faster orthodontic treatment? Eberle Orthodontics now offers VPro5 to greatly reduce orthodontic treatment time by 30-40%. This FDA-cleared orthodontic innovation is safe, gentle, and designed for faster orthodontic treatment time with only 20 minutes of daily use. Check out how VPro5 works! While there are increasing numbers of female orthodontists in Denver, Dr. Nicole Eberle one of the only female orthodontists in Cherry Creek. Dr. Eberle was recently honored as a Top Dentist by 5280 for a sixth consecutive year. Additionally, Dr. Eberle is the only board certified orthodontist within 4 miles of our practice. She treats everyone like family and spends the extra time to build a relationship with you and your kids to fully understand which type of orthodontic treatment (traditional braces, lingual braces, or Invisalign) will obtain the best results for you or your child. We are thrilled to provide orthodontic treatment in our new Denver office in Cherry Creek! Take a tour of our office! Most of our patients come from central and southeast Denver — downtown, Cherry Creek, Country Club, Washington Park, Bonnie Brae, Cory-Merrill, Crestmoor, Hilltop, Park Hill, Lowry, and Stapleton neighborhoods. Patients from across Denver are welcome. Contact us for a complimentary consultation with our team to determine what type of orthodontic treatment is best for you! Eberle Orthodontics proudly features images of our patients on our website!